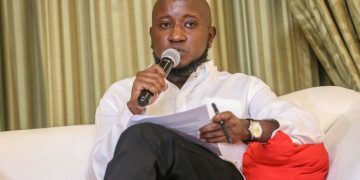 Travel and tours company-Globetrotter Agency Limited has become the second firm to join the Nairobi Security Exchange (NSE)’s incubation and acceleration programme, as it targets to list on the East Africa leading bourse. Dubbed ‘Ibuka’, which is a Swahili translation for ‘emerging’, the programme seeks to unlock the potential of small and medium sized companies. The programme intends to enhance the firms’ financial, technical, operational, commercial and strategic aspects of their businesses. It also enables companies to raise capital through debt and equity market as they track valuation as well as produce specialized documents such as capital raising and equity raising reports. The admission comes following a rigorous evaluation and vetting process that resulted in Globetrotter becoming the second among a group of enterprises expected to join the program. Globetrotter is a leading travel and tours Company with enhanced domestic and international travel solutions. Established in 2015, Globetrotter offers a wide variety of services including Medical Tourism, Airline and Hotel Reservations to tourist from various markets across the globe. Mombasa based tea exporter APT Commodities Limited became the first to be admitted on the programme, having joined on January 31. “This enrollment is a key milestone for Globetrotter and underscores the company’s potential for growth as companies on the program are evaluated by a team of highly qualified consultants and financial advisors with high levels of experience in capital markets,” said NSE CEO Geoffrey Odundo. 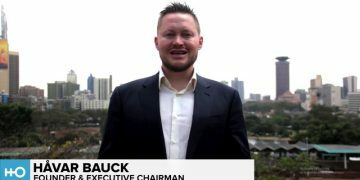 According to Odundo, Ibuka is aimed at growing visibility whilst enhancing brand recognition and business opportunities among hostee companies. Additionally, the program will assist companies improve a variety of spheres of their business including corporate governance, strategy formulation and business modelling while educating them on the various opportunities in the capital markets and preparing them for their next phase of growth. Globetrotter Agency Limited was established in 2015. It acts as a link between the client and the tourism sector by identifying the tourist destination fitting the client’s budget, schedule and expectation in terms of availability, reliability, transport and other hospitality services. 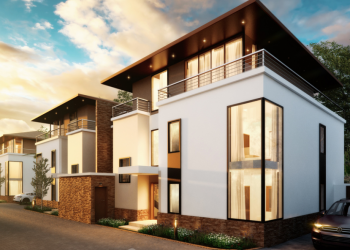 Its main destinations include Kenya, Rwanda, Seychelles, South Africa, Tanzania and Uganda. The management says the company is keen to go public to gain more visibility for faster growth, while raising capital for expansion of the family-owned business. 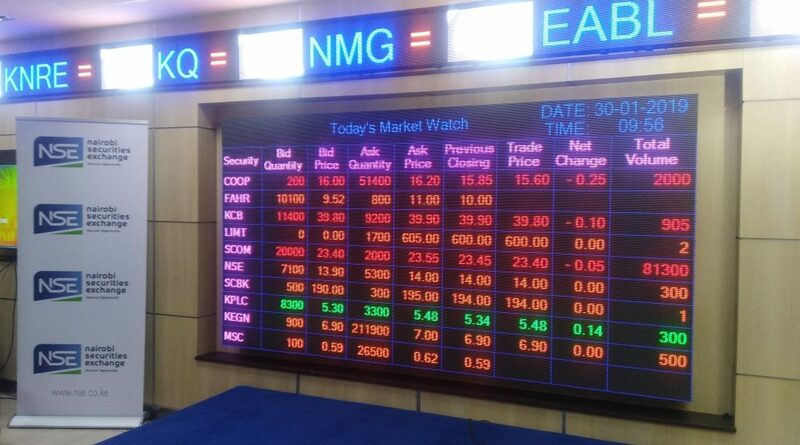 The NSE is the principal securities exchange of Kenya. 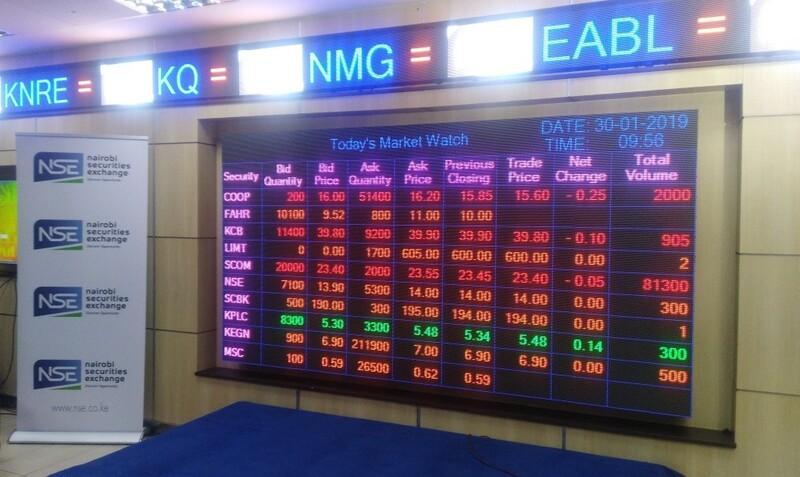 Besides equity securities, the NSE offers a platform for the issuance and trading of debt securities. It is a member of the African Securities Exchanges Association (ASEA) and the East African Securities Exchanges Association (EASEA). It is also a full member of the Association of Futures Markets (AFM) and the World Federation of Exchanges (WFE), and a partner Exchange in the United Nations Sustainable Stock Exchanges Initiative (SSE).